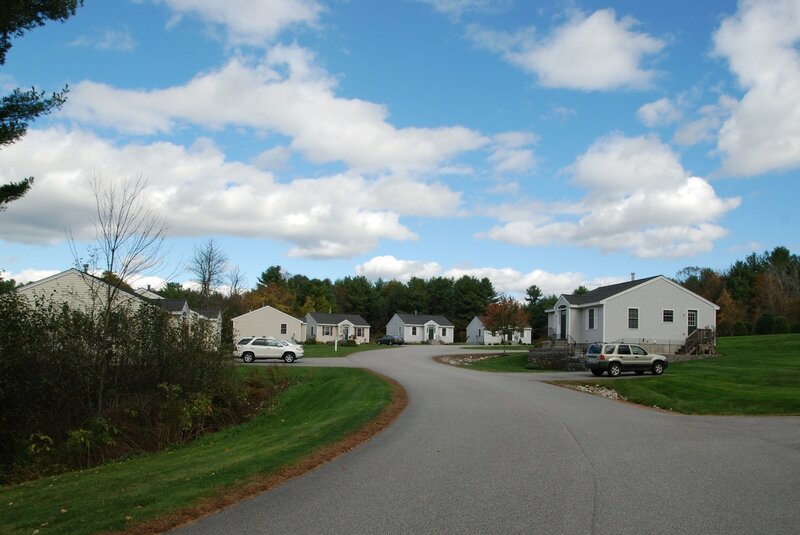 Hissong Properties, LLC manages several single family homes in the Southern Maine area. 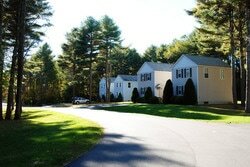 If you are interested in more information regarding our rentals or rental availability, please feel free to contact us. to be added to our wait list!